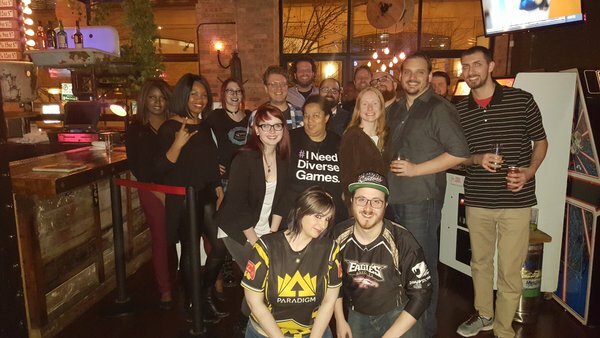 CVGLS is Chicago’s premiere video game law related event. 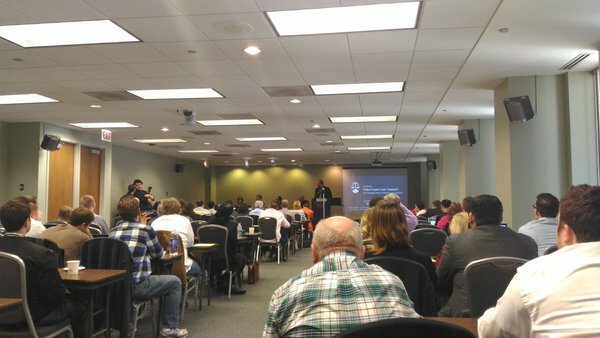 It is a day of academic panels devoted to the nuanced way video games require unique legal protections from a myriad of diverse legal disciplines. Game developers, industry representatives, and legal experts will explore, explain, and debate the latest issues in video game law. 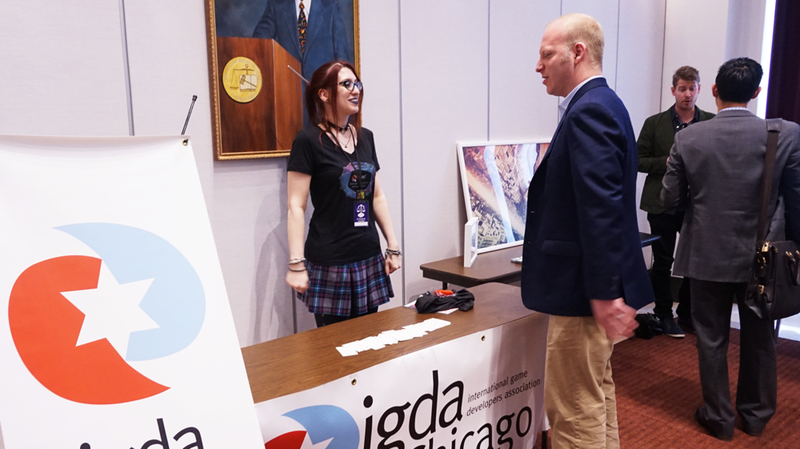 In addition to academic panel presentations on a variety of special topics in video game law, this year’s Summit will include an interactive video game showcase featuring Chicago-made games, their creators, and an assembly of Chicago’s video game related organizations.